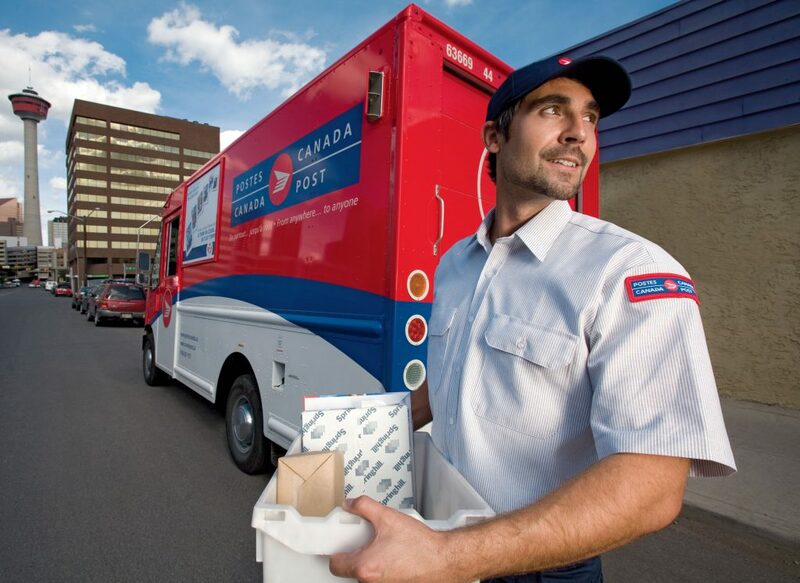 Canada Post will be backtracking on a decision made in December 2013 to convert door-to-door mail service to community mailboxes. The decision was announced by Canada Post CEO Deepak Chopra on October 26 that the project had been scrapped. The decision came as a result of the new Liberal majority government being elected, as they ran on a campaign promise to restore the door-to-door service. “We are committed to implementing our platform and the details outlined within it, including those focusing on Canada Post,” Liberal Party spokesperson Cameron Ahmad told the Toronto Star. Although not asked to directly by either Justin Trudeau or the Liberal Party, Chopra took it upon himself to stop the project. Mail delivery to 300,000 Canadian addresses had already transferred to community boxes, some converting mere hours before the announcement. The move to switch over to community mailboxes nationwide was expected to save Canada Post $500,000 per year, according to the Toronto Star, and would have affected 32 per cent of Canadians, mainly those who reside in larger cities. The reasons behind originally converting the door-to-door service to community mailboxes came from the significant boom in electronic correspondence, resulting in a decline of 1.4 billion pieces of mail since 2006. Although reversing the decision 22 months later was frustrating to many, Chopra says that halting the project any sooner would have been impossible. The Canadian Union of Postal Workers had filed a lawsuit against Canada Post earlier in the year because of the conversion, since some postal workers would find themselves without a job once the conversion would have completed. The lawsuit gained the support of several municipalities, including Montreal. The city’s mayor, Denis Coderre, used a jackhammer on the base of a community mailbox to show his support for the postal workers.